When Amy Sznicer took on the challenge of running in the recent Melbourne half marathon, she wanted all the toil and sweat to be worth the pain. When Amy Sznicer took on the challenge of running in the recent Melbourne half marathon, she wanted all the toil and sweat to be worth the pain – so she used the opportunity to raise money for The Lost Dogs’ Home. Amy, who works as national retail manager for Witchery in Collingwood, asked for sponsors to help her out, and workmates and friends responded with generous pledges. “We are all dog lovers and together we raised nearly $1000,” says Amy. After asking the Home’s Development Manager Kate Hoelter for advice on the best way to use the funds raised, Amy purchased valuable supplies for our dogs. “With that money I bought four camper-style beds, 100kg of dog food, collars, leads and 25 sturdy dog toys!” It was money well spent, and Amy is pleased to report that she finished the 21km run in good health. 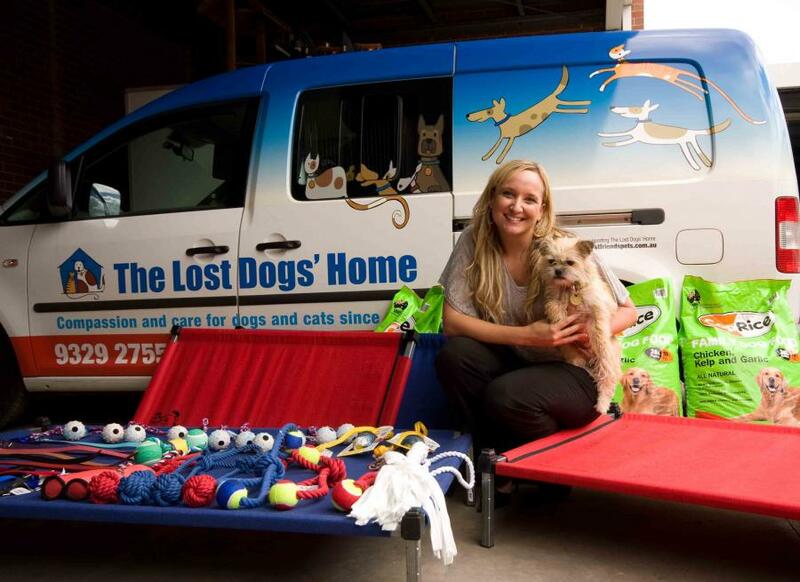 ‘The Lost Dogs’ Home is such a great organisation – I just wish everyone loved and cared for dogs and cats the way we do,” says Amy. The Home encourages animal lovers to seek creative ways to raise much-needed supplies for our dogs and cats. If you have any good fundraising or sponsorship ideas, or would like some help raising funds, please contact us at info@dogshome.com.